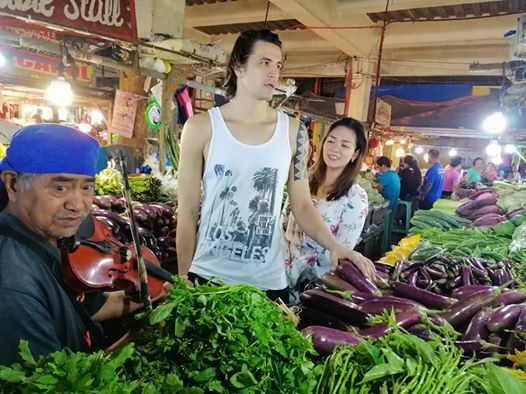 Home / Local / Showbiz / Viral / Muling Dinalaw ni Marc Pingris ang Kaniyang Dating 'Boss' Nung Siya pa ay Nagtra-trabaho sa Palengke! 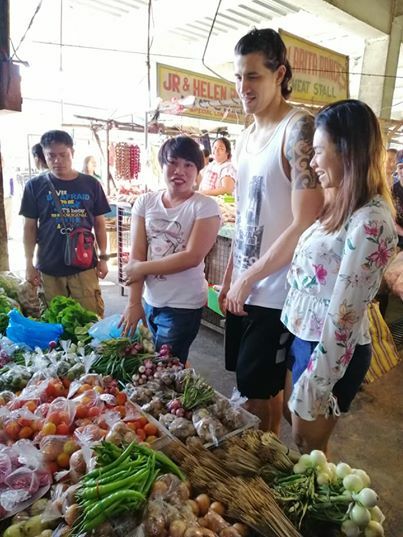 Muling Dinalaw ni Marc Pingris ang Kaniyang Dating 'Boss' Nung Siya pa ay Nagtra-trabaho sa Palengke! Life really smiles down on those who never forget where they come from, no matter how rich or famous they get. 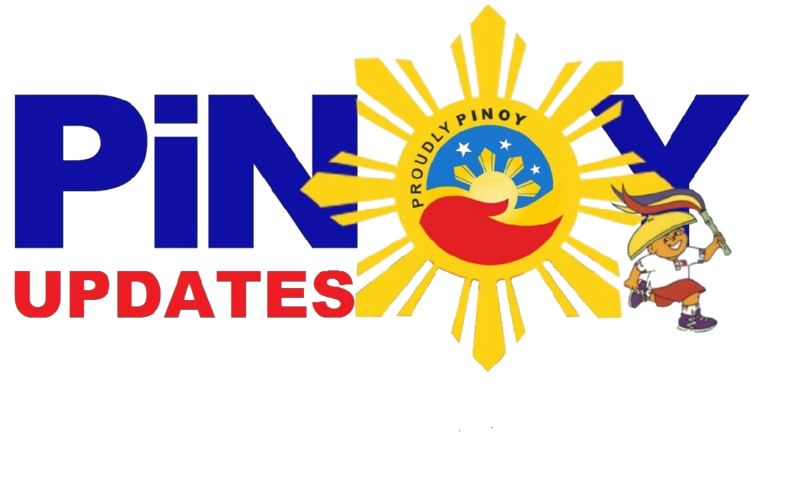 This is how Marc Pingris won the hearts of many netizens recently. To start the year right, he decided to look back at his history and pay a visit to a woman who means so much to him. 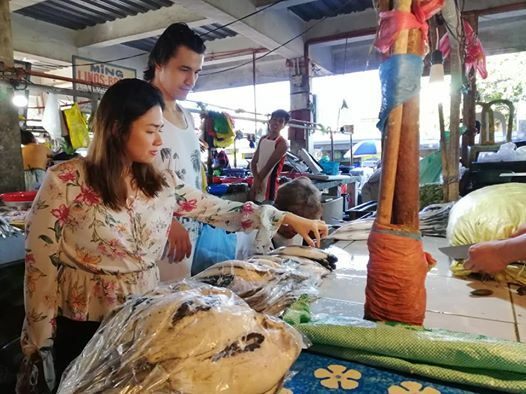 Along with his wife, Danica Sotto, Marc went back to the wet market to look back at the life he used to have. 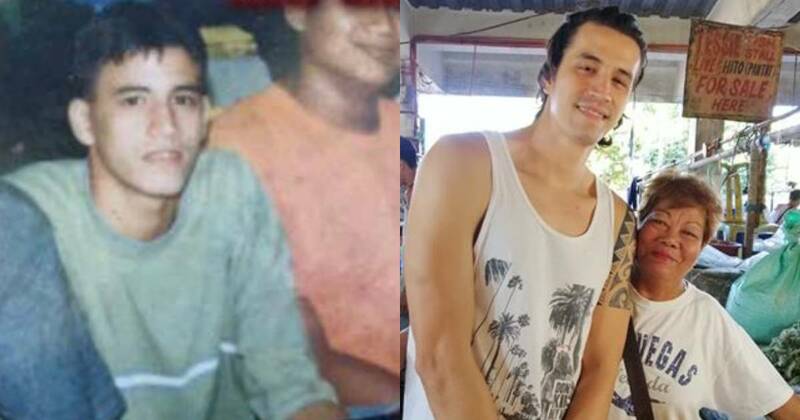 Yes, you might find it hard to believe, but Marc Pingris wasn't always the superstar that he is now. As a young boy, he had to grind and work hard in this wet market to get by. Now, he didn't really specify what kind of worked he did for 'Aling Tessie,' but we could all imagine it wasn't easy for a young Pingris. 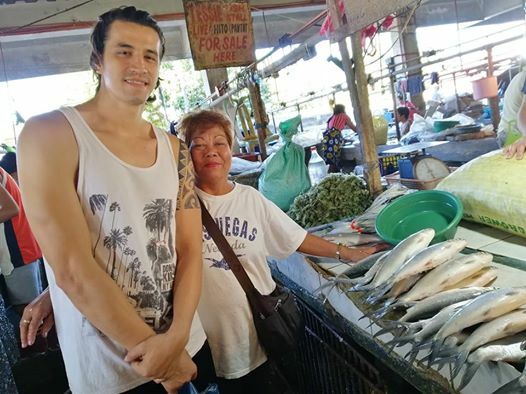 Based on the photos, Aling Tessie peddled fish and other seafood. This isn't really the setting you'd imagine Marc in, but he seems to fit in perfectly with the elder woman's sweet smile! It sure seems as if the woman is proud to have been such a huge part of the now-superstar's childhood. Of course, Marc would not ever go back to pay a visit if she had not been a good employer to him, so we guess you could say Aling Tessie also deserved all the love. Recall that Marc's mother used to be a saleslady in SM Cubao, and her father had to work overseas when Marc was still young. At such a young age, he surely understood the sacrifice and work demanded of a simple worker, like his parents, and of course, like Aling Tessie. Doesn't it seem like Marc even bought a musical crew to come and serenade her beloved Nanay Tessie? Notice how he is also dressed down, so that he wouldn't stand out that much in a public market. This really shows how humble and down-to-earth the man is!